In 1982, Ohio's legal limit for Blood Alcohol Concentration (BAC) was reduced from .15% to .10%. Courts are now required to maintain records of OVI and criminal convictions for 50 years. Updating the law to prohibit both “drinking” while driving and being under the influence of a drug. On January 1, 2007, Ohio’s OVI statute was amended, modifying recent Ohio Supreme Court cases making DUI prosecutions easier. The State must have an expert testify as the lay meaning of this evidence. The State must prove that law enforcement obtained the results legally (i.e. follow strict, written procedures or through a search warrant). Each and every Ohio Department of Health regulation must be met. Prior to this amendment, only health care providers with Ohio Department of Health Lab Director's permits could produce evidence against an accused impaired motorist. 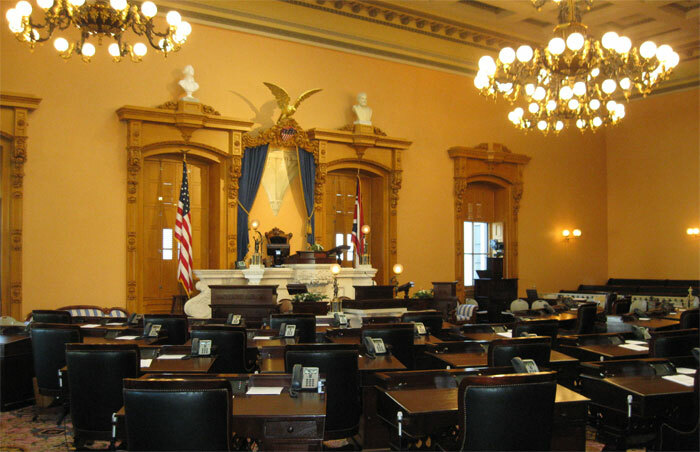 As of September 30, 2008, Ohio Senate Bill 17 went into effect instituting many changes to Ohio's already tough OVI/DUI law! While the changes for a first time offender experienced little change, persons charged with an OVI who have had a prior conviction for OVI within 6 years face tougher penalties. The restricted license plates (aka "scarlet letter" or "party plates") AND an ignition interlock device (breathalyzer) are mandatory.